The grade might stun you — Iowa receiving a D-plus for government transparency from the Center for Public Integrity and Global Integrity Monday morning, Nov. 9, in a government transparency study of all 50 U.S. states. 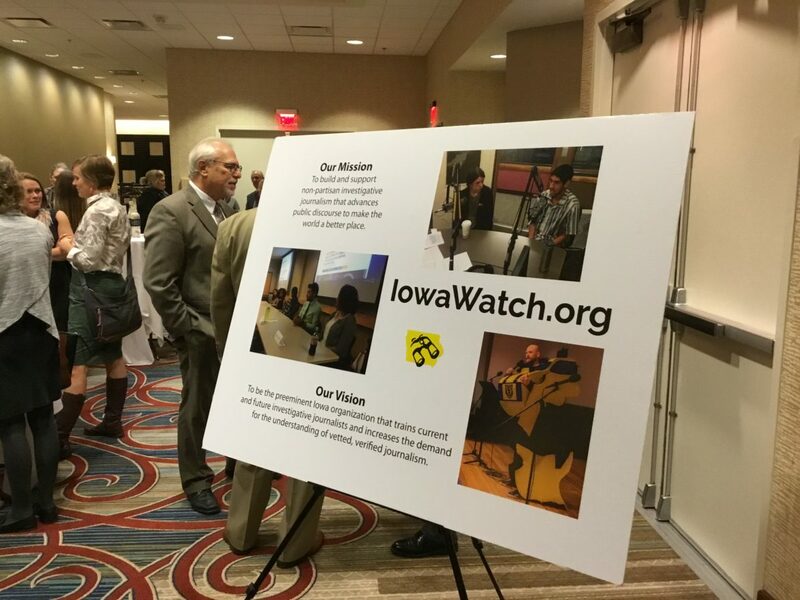 These same organizations gave Iowa a C-plus the last time they studied government transparency for a March 2012 report. How could Iowa do worse this time? Iowa has made some moves, notably forming a Public Information Board later in 2012 to better resolve complaints Iowans have about government openness.